With increasing tax pressures in most European countries the choice of tax residence is of paramount importance. We can assist our clients in making the most suitable choice, taking into account not only the tax issues, but also their lifestyle preferences, existing assets and long term projects. 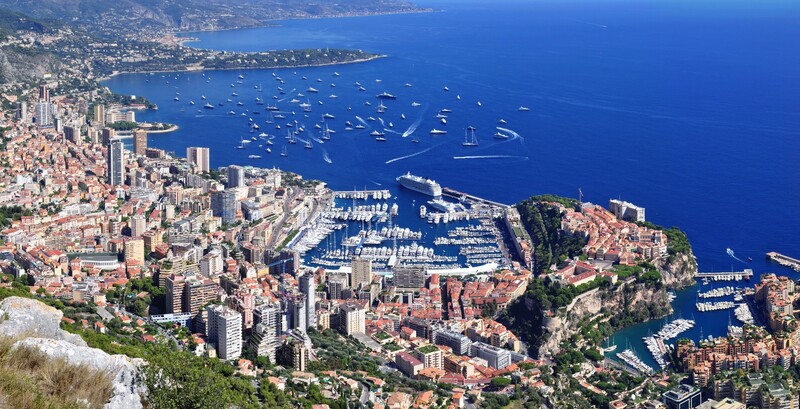 There are numerous possibilities, for example; Monaco is a popular choice of tax residence, not only because there is no wealth or income tax but also because of its location on the French Riviera, its high quality of life and the level of security. The forfeit regime in Switzerland can also be interesting for high net worth individuals, and Belgium can be ideal for people wishing to optimize future capital gains taxes upon the sale of their business. Other locations such as Andorra, San Marino or Morocco are also becoming more popular and the UK still remains attractive to foreigners thanks to its non-domicile regime. It is essential that careful planning is undertaken before any change of residence is made, taking into account the specifics of each case and the respective laws of both the country of departure and arrival. Whichever country is chosen, we can provide advice on tax optimization, thanks to our global knowledge and partners in strategic locations.